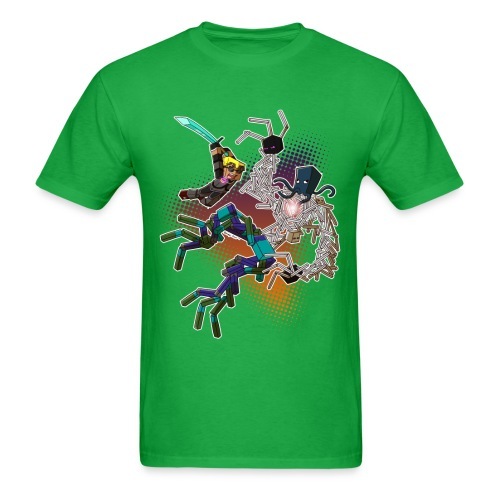 Men's T Shirt: NEW WORLD! Men's T Shirt: WELCOME TO KLUB ICE! 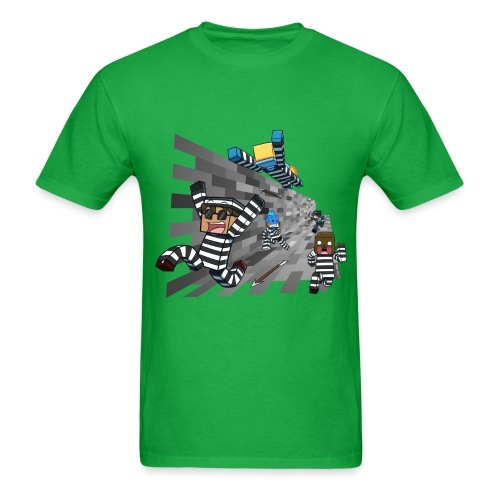 Men's T Shirt: COPS N ROBBERS! 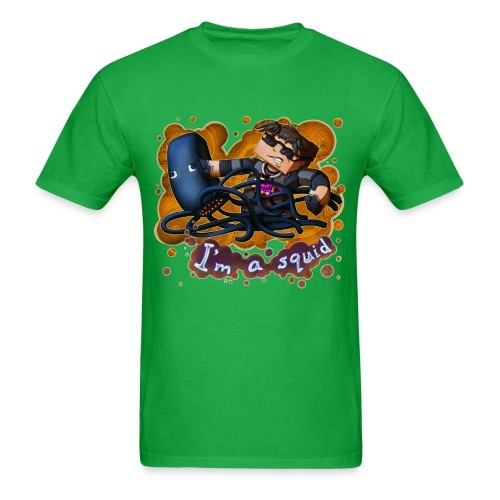 Men's T Shirt: I'M A SQUID! Men's T Shirt: WHO WANTS SOME SUSHI?! 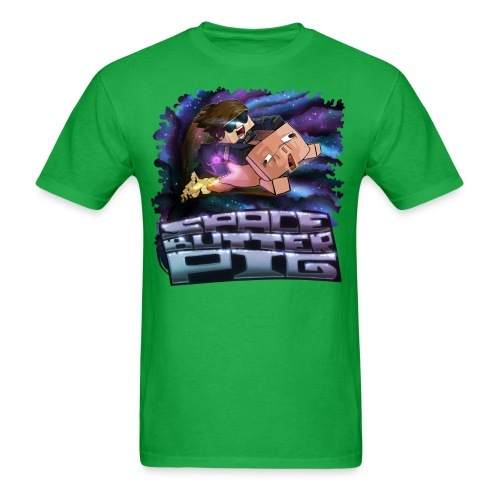 Men's T Shirt: SPACE BUTTER PIG! Men's T Shirt: BUTTER PARADISE! 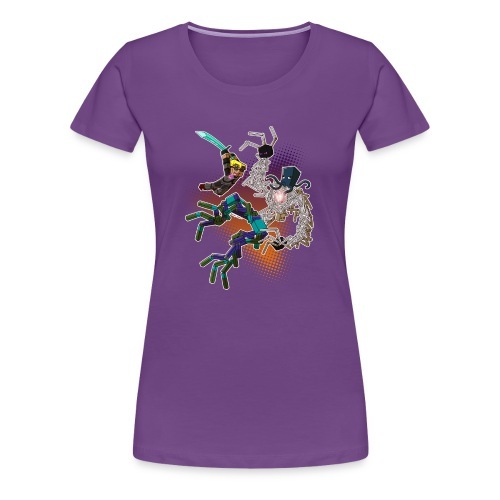 Ladies T Shirt: NEW WORLD! 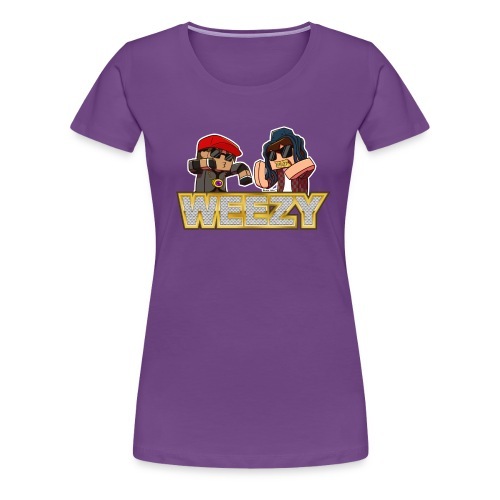 Ladies T Shirt: WELCOME TO KLUB ICE! 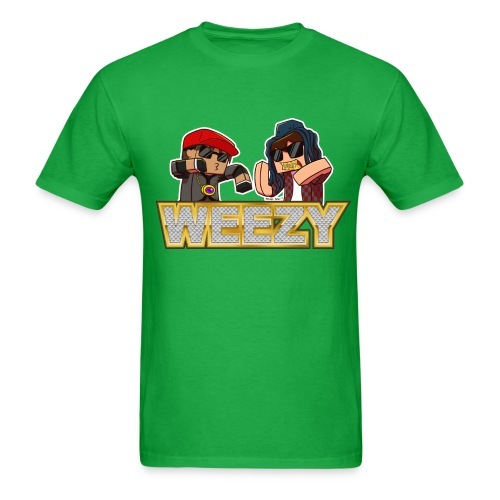 Ladies T Shirt: COPS N ROBBERS! Ladies T Shirt: I'M A SQUID! Ladies T Shirt: WHO WANTS SOME SUSHI?! Ladies T Shirt: SPACE BUTTER PIG! Ladies T Shirt: BUTTER PARADISE! 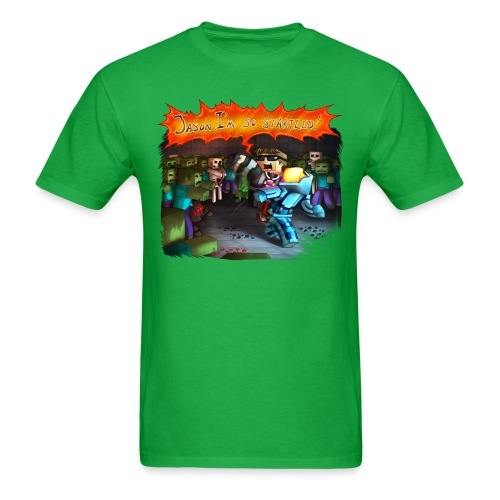 Kid's T Shirt: NEW WORLD! Kid's T Shirt: WELCOME TO KLUB ICE! 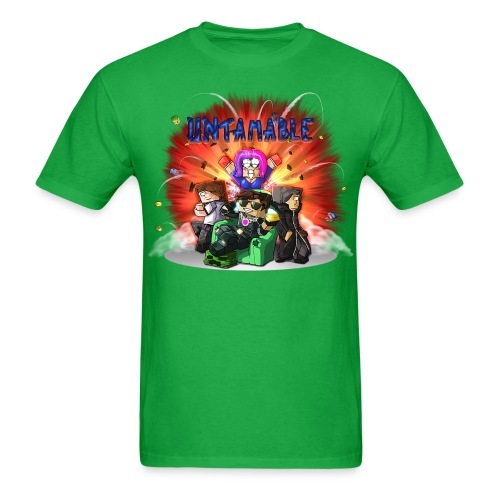 Kid's T Shirt: COPS N ROBBERS! 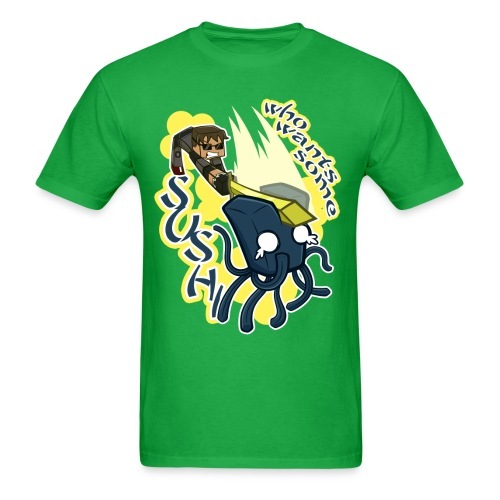 Kid's T Shirt: I'M A SQUID! Kid's T Shirt: WHO WANTS SOME SUSHI?! Kid's T Shirt: SPACE BUTTER PIG! 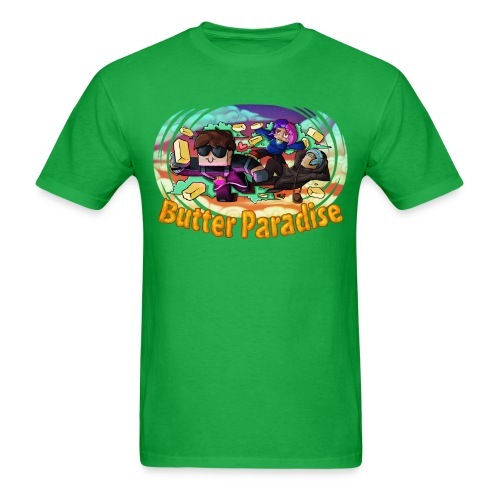 Kid's T Shirt: BUTTER PARADISE! IPhone 5 Case : WHO WANTS SOME SUSHI? !